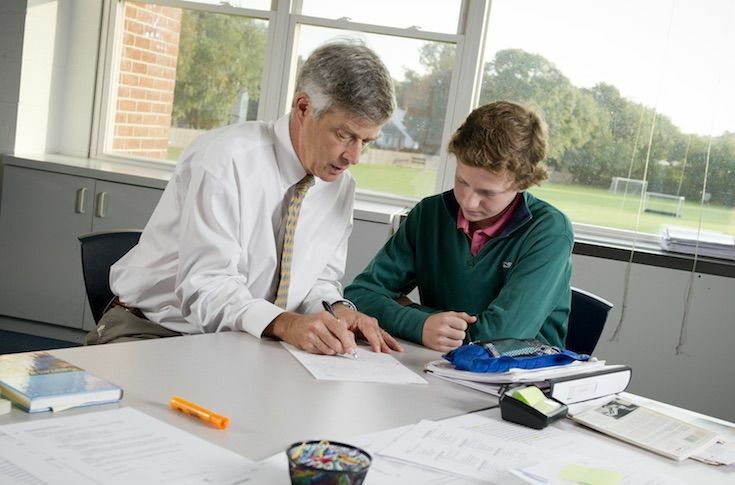 Shore’s Upper School students choose from a wide array of clubs and extracurricular activities. Whether they are perennial favorites like male and female a cappella groups Acafellas and Puellae Cantantes, or they are newly inspired by student or faculty passions - Yo-Yo and Zentangles Clubs, for example - clubs at Shore bring the community together in unique and exciting ways. Shore’s male and female a cappella groups perform on stage in the Theatre throughout the year, entertaining audiences with both standards and pop reinterpretations. Shore students write, design, and publish every aspect of the literary magazine, Driftwood, under the guidance of English teacher Walter Morris. Graduating ninth graders claimed victory in the First Ever Annual Invitational Only Shore Advisory Wiffle Ball Tournament.